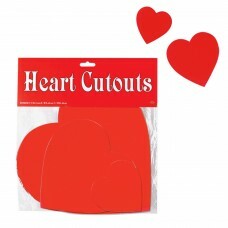 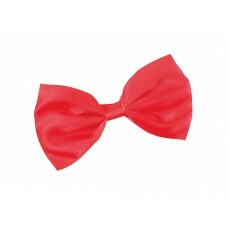 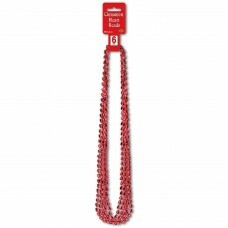 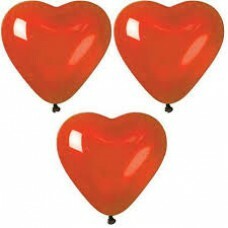 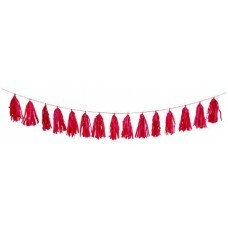 Our selection of devil horns, heart balloons, banners and other Valentine party items will help set the mood at your Valentines event. 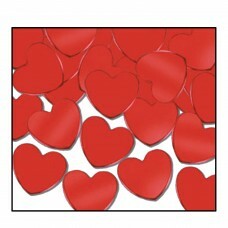 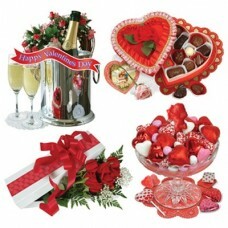 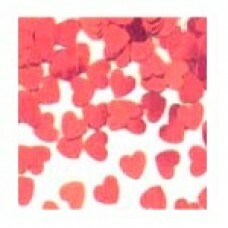 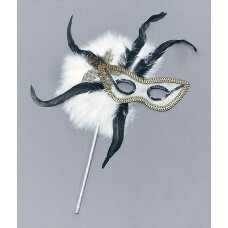 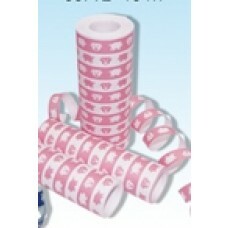 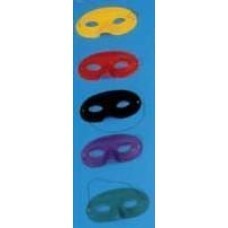 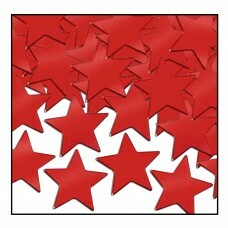 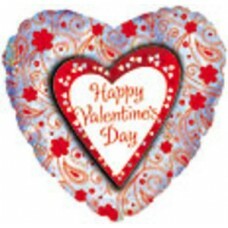 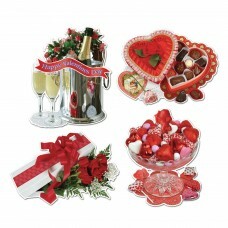 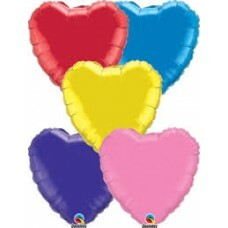 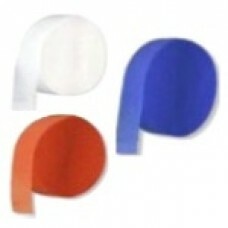 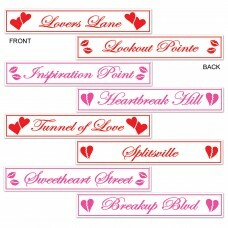 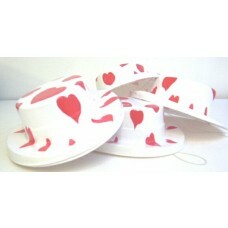 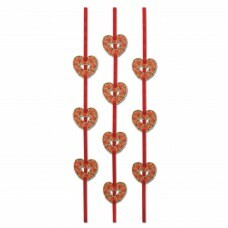 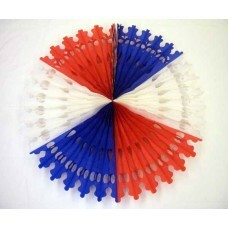 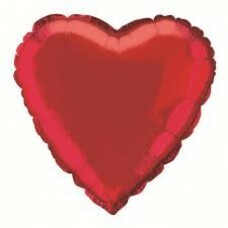 Don't forget our value Valentines day theme pack which contains a selection of Valentine party goods! 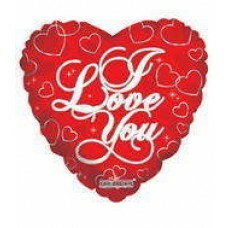 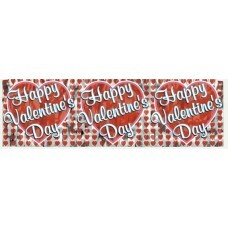 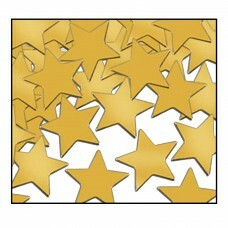 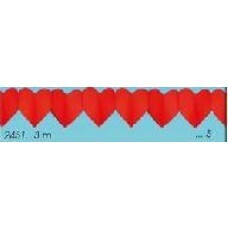 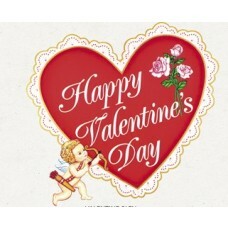 Happy Valentines Day Banner - Foil 4ft x 14"